Few years ago, self-driving cars, reusable satellites, underwater autonomous transportation etc, were just concepts presented in the conferences and seminars. But now we are getting lots of news and articles on how these technologies are transforming everyday life and making it simpler. Such technologies are possible due to the efforts and work of mechanical engineers who are implementing innovation at each and every step. 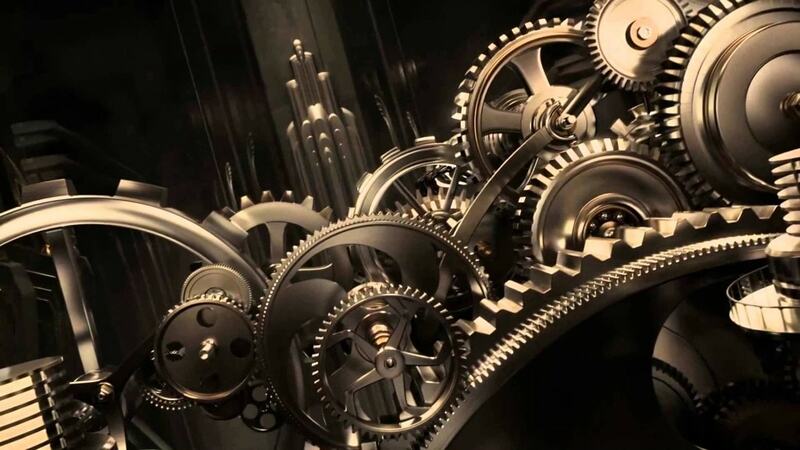 Mechanical engineering is one such core engineering branch that can transform any innovative concept into reality and mechanical engineers are required in every step of the process from design & analysis to the manufacturing and production process. As the technologies are advancing it is essential that the industries will be looking for engineers who can work on these innovative technologies and give solutions. But a mechanical engineer who just passed out of college will find it very difficult to get a job in these industries, as he/ she has never experienced or practiced the methodologies before. One cannot simply rely on the concepts that they learn in colleges, as institutions are relatively slow in adapting these latest technologies in their curriculum. So you need to understand that getting hands-on experience on latest technologies is also mandatory to acquire the necessary skills and improve your job prospects. Workshops/ Training programs are a very good choice for you to learn and get skilled in the latest technologies. These types of hands-on training programs give you exposure to latest technologies and help you to acquire skills by building projects hands-on. Attending such mechanical workshops will also help you to identify your area of interest and then you can develop more skills on them to master it. 3D printing is an additive manufacturing technique by which you can create a physical object from a 3D CAD model by depositing successive layers of materials. The technique is similar to a traditional inkjet printer, but instead of ink 3D printer deposits desired material to manufacture an object from its digital format. All the major industries have already started implementing this technology in their manufacturing process to achieve higher precision and efficiency. By attending this mechanical workshop you will practically learn the concepts behind 3D printing technology and understand the design, functioning of it. This workshop is an ideal choice for you if you want to get hands on experience on the latest manufacturing techniques. You can then use the concepts learned to develop innovative engineering projects. CNC stands for Computerized Numerical Control which facilitates the tooling operations for more precision and ease in the manufacturing process. This is one of the simplest technologies available in the area of machining but an effective one that can assist greatly in the production process. By attending this mechanical workshop you will practically learn the concepts behind the CNC machining and fabricate a fully functional 3 axis CNC machine that uses Arduino programming to perform functions like drilling, milling, and cutting. You will also learn the concepts behind Arduino interfacing and use the G-codes to operate the tool. This will be an ideal workshop for you if you want to get experienced in machining and its working principles. As a recent advancement in mechanical engineering, researchers from Oregon State University have found a new algorithm that can greatly improve the energy efficiency of underwater autonomous vehicles. This was possible due to the recent advancements in the Computational Fluid Dynamics and the Automobile Industry. Learning such advanced technologies will help you to stay updated with the current technologies and also assist you greatly in improving job prospects. By attending this mechanical workshop you will practically learn the simulation of different flow physics through industrial grade software. If you are a final year engineering student you should undergo this training to acquire the skills and improve your job prospects. RC Aircraft is one of the most widely used UAVs for various applications from surveillance purposes to Aerial Photogrammetry. It is a multi-disciplinary domain that requires the effort from engineers of various domains. Mechanical engineers play a predominant role in the design & analysis, manufacturing and production sections in the aviation sector. 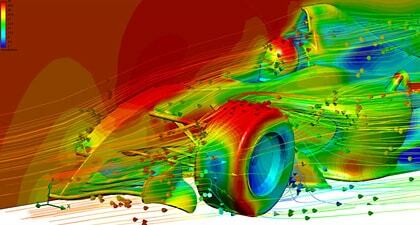 So mechanical engineers also have a lot of scope in this fast-growing industry. If you are amateur in aeromodelling and wants to know the basics of aeronautics this is an ideal course for you to begin with. By doing this mechanical workshop you will learn the concepts behind the Aircraft design and the functioning of the Aircraft. 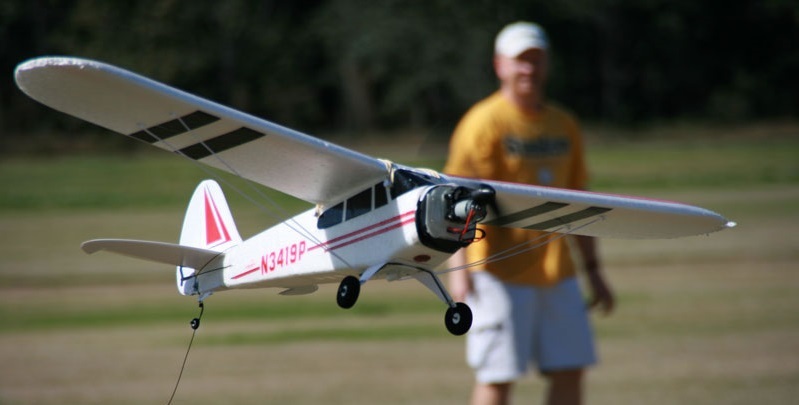 You will then use the concepts learned to design and fabricate your own Aircraft that will be a remote controlled one. This workshop will give you a very good insight about the aeromodelling and aviation sector and also the importance of mechanical engineer in this industry. Automobile engineering is a fascinating career path and students pursuing mechanical engineering can also undergo this training to develop the necessary skills required to work in the automobile industry. The world is adapting to more innovative means of transportation from self-driving cars to pod-based vehicles, and there is a great demand for mechanical engineers in the automobile industry who can work on these technologies. By attending this mechanical workshop you will practically learn about the concepts of automobile systems like transmission, suspension, powertrain, steering, locomotion and chassis design etc. Through this training program, you will develop a deeper understanding about the automobile engineering and the skills required to work in the automobile industry. Quadrotor is one of the remote controlled aircrafts that find its applications in research, law enforcement, and commercial purposes etc. 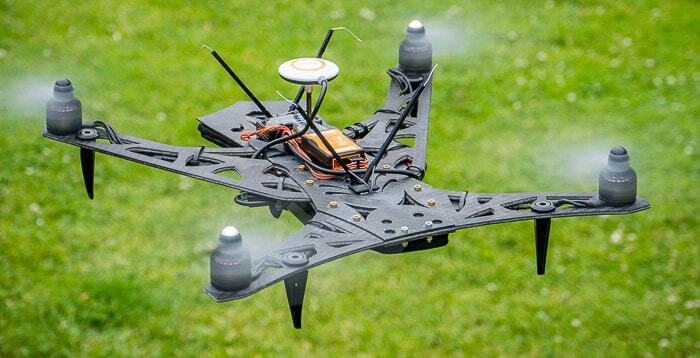 Quadrotors are known for its flight stability which makes it a unique type of UAV that can be used in lots of industries. Students pursuing mechanical engineering can also undergo this training as it involves the concepts of chassis design, motor integration etc. Through this mechanical workshop, you will practically learn to build your own Quadrotor that uses simple four rotor design and can be remotely controlled. It will be an ideal course for you if you are an amateur mechanical engineer who is looking to develop skills in aircraft mechanics, control systems and flight dynamics. IC engines or Internal Combustion Engines are the most widely used engine mechanism in the automobile industry. These engines are capable of producing immense power in contrast to their size and weight. Almost all the automobiles that we see today run using this engine and it is essential for mechanical engineers to learn and get skilled in it to improve their job prospects. This will be an ideal course for mechanical engineers who want to get hold of the concepts involved in the automobile industry. By attending this mechanical workshop you will practically learn the concepts behind the engine control unit, sensors, and actuators and you will also learn to assemble & dismantle IC engines so as to know the internal working mechanisms. Sphere drone is one of the latest innovations in UAVs which has a distinctive ball-like shape and uses a single rotor design that allow some amazing flyability. It is well known for its ability to take damage and still be operable to carry out flight actions. Mechanical engineers who are looking to develop engineering projects on drones can take up this course to understand the innovative technology from basics. By doing this mechanical workshop you will practically learn the aeromodelling principles and fabricate your own Sphere Drone. You will also get hands-on experience with ESC’s (Electronic Speed Controllers), D.C Motors, Transmitters, and Receivers etc. Hovercraft also called an air-cushion vehicle that is capable of travelling at an elevated height over rough terrain. These types of vehicles can move well on land, ice and water. Mechanical engineers who want to learn aerodynamics, electronics and instrumentation principles can undergo this training program. By attending this training program you will practically learn to build a Hovercraft that is supported by a cushion and will eject high-pressure air against the below surface to facilitate the moving. Hovercrafts has its applications varying from rescue, military to recreational operations. In case you are interested to attend a mechanical workshop but not able to find one, you can conduct a mechanical workshop in your college itself in association with Skyfi Labs. We at Skyfi Labs have developed some amazing hands-on training programs that help you to learn and build mechanical projects in the simplest way. Our team will be coming to your college upon inviting along with the kits and necessary material and helps you to build mechanical projects practically. The Innovative learning methodology which we follow not only helps you to build mechanical projects but ensures you are learning while doing so..
All the best. Hope you will all have a great mechanical workshop in your college soon!